New to the line, the FNS™-40 Longslide is the result of five years of intensive development and more than 400,000 rounds of testing. 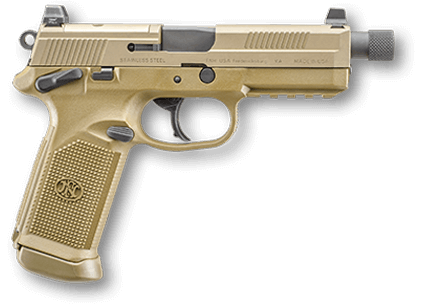 This advanced striker-fired pistol features a 5-inch barrel, longer sight radius and enhanced ballistics while offering the safety of a double-action system. It comes with fully ambidextrous slide stop levers and magazine release and an interchangeable backstrap system with lanyard eyelets. 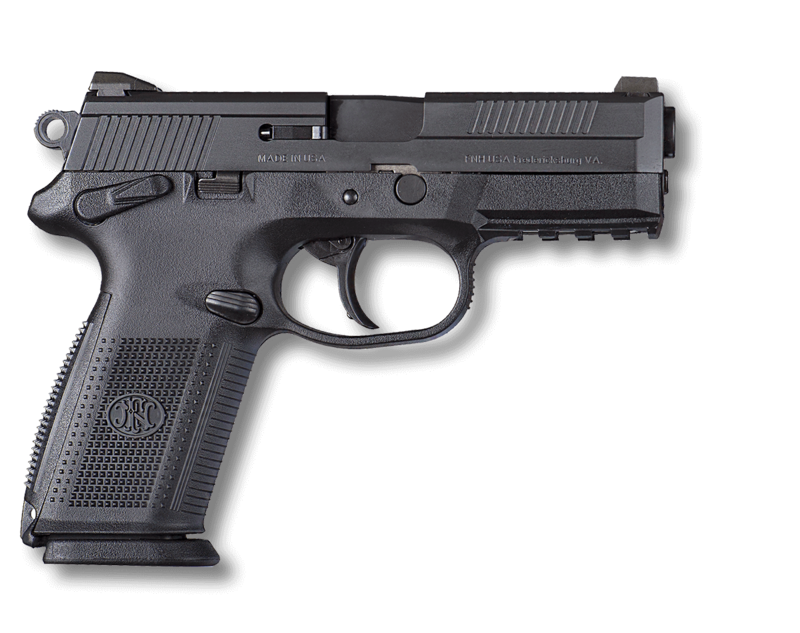 The FNS™-40 Longslide is ready for the range when you are.